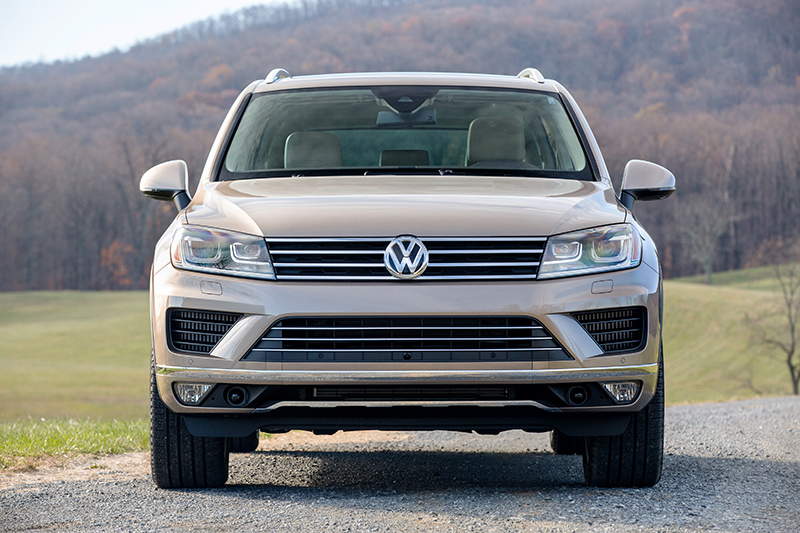 Volkswagen brings fresh aesthetics and additional features to its premium SUV, the 2015 VW Touareg. 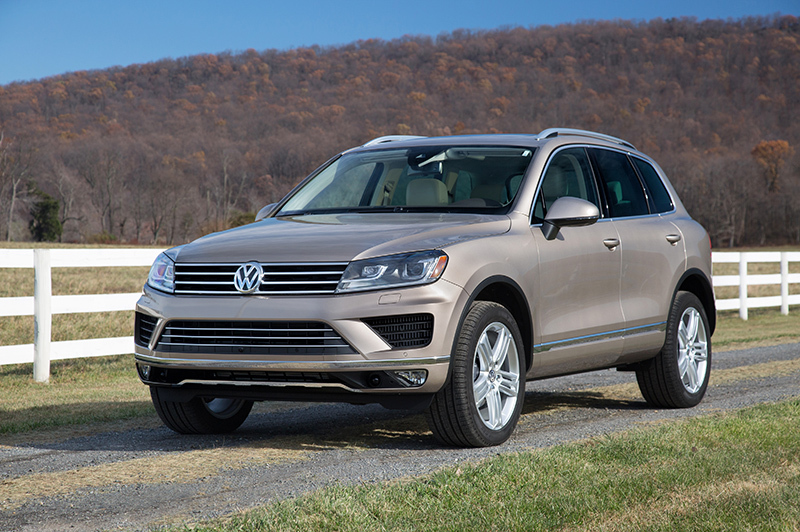 This second-generation vehicle enters the new model year with an updated look to complement its powerful and efficient line of engines and world-class engineering. 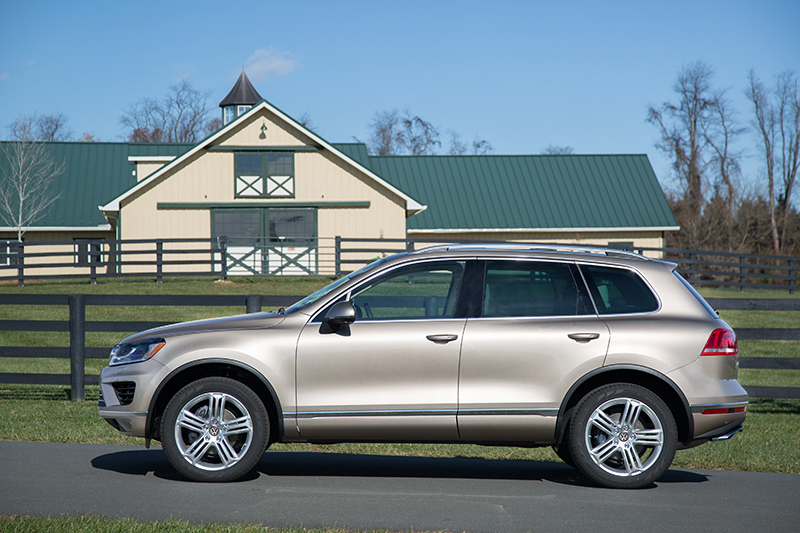 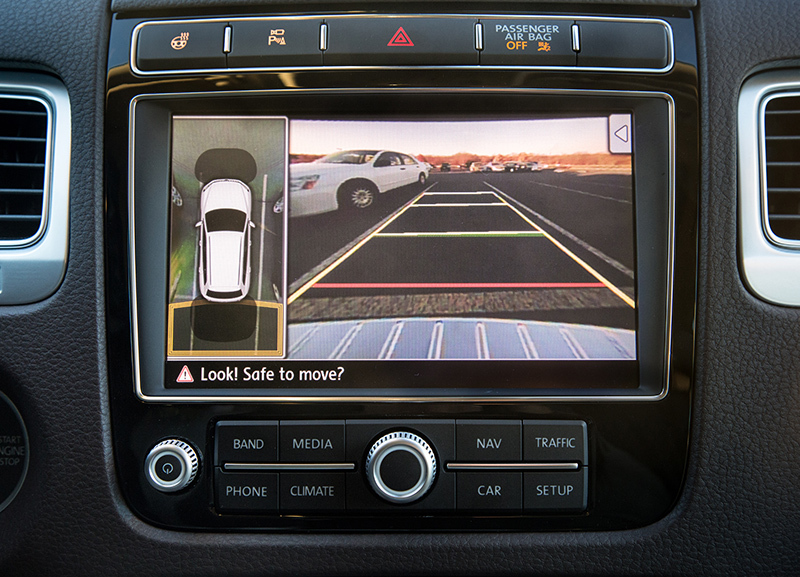 With new cutting-edge available driver assistance and convenience systems now on board, the 2015 Touareg will be available in dealer showrooms in early 2015.